Friday 19th October 9:30am – 11:30am at Wigan Borough Community Partnership, The Garry Kay Centre, Spinning Gate, Leigh, WN7 4PG. Tuesday 6th November 5pm – 7pm venue to be confirmed in the Wigan area. 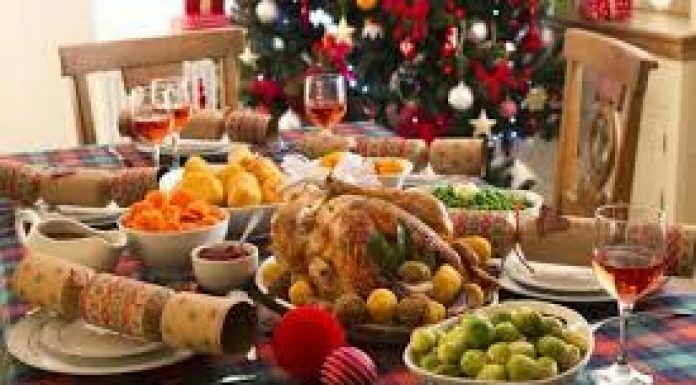 Christmas Day Lunches – book early!